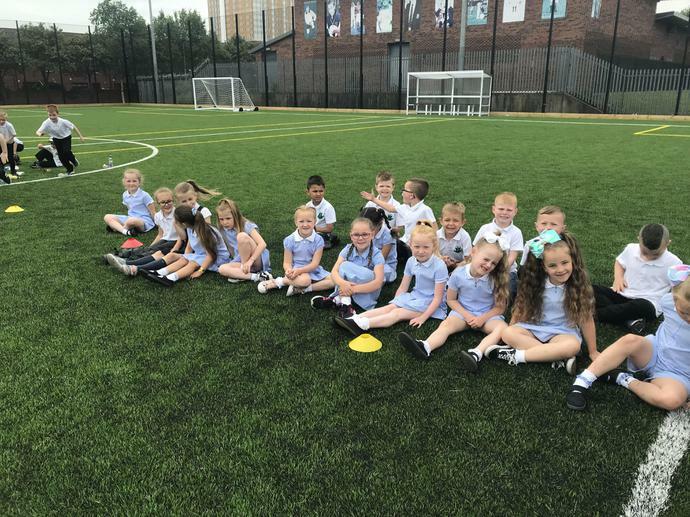 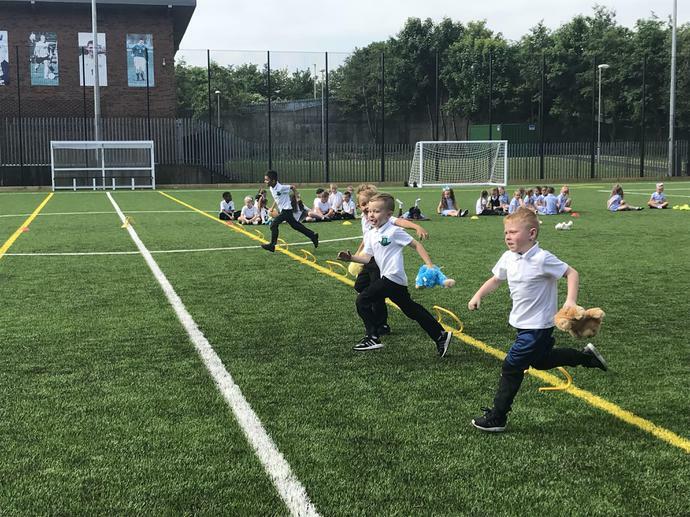 P2 have been practicing for their sports day! 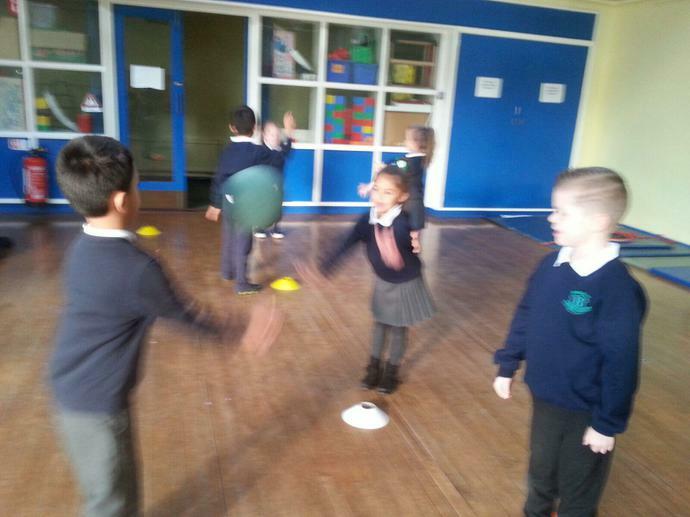 We are going to be experts at the egg and spoon race! 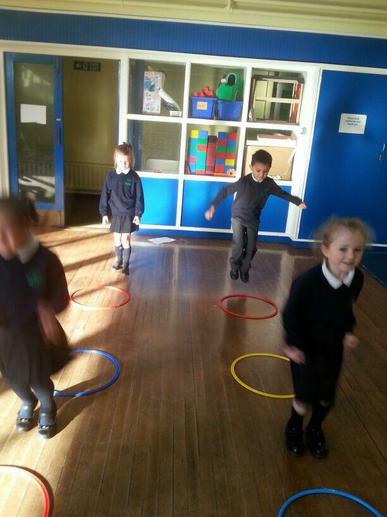 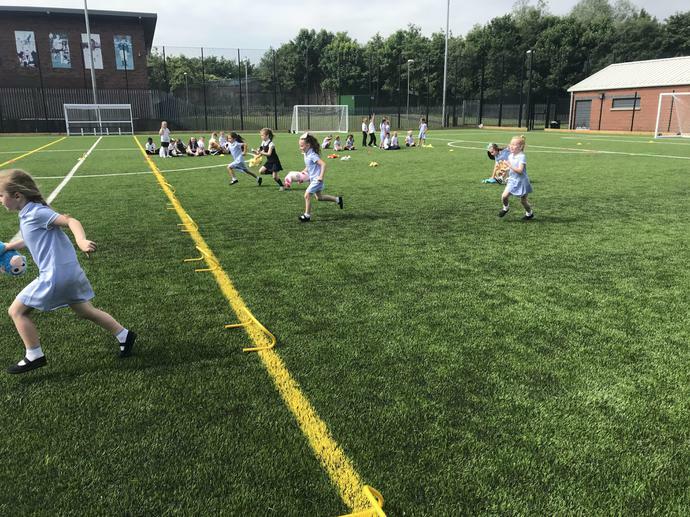 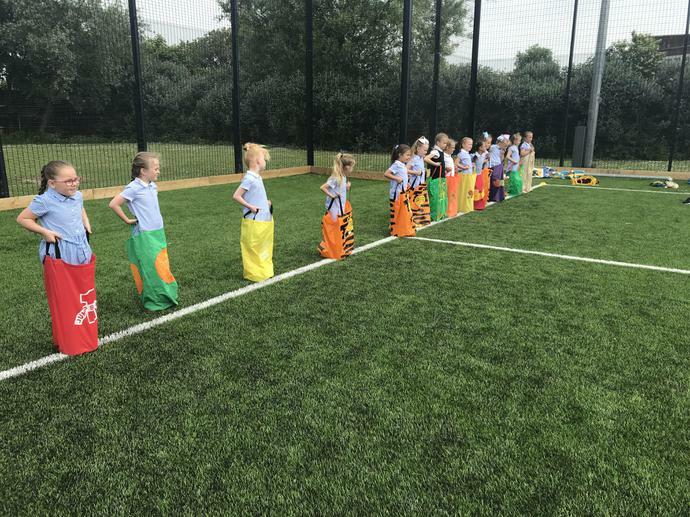 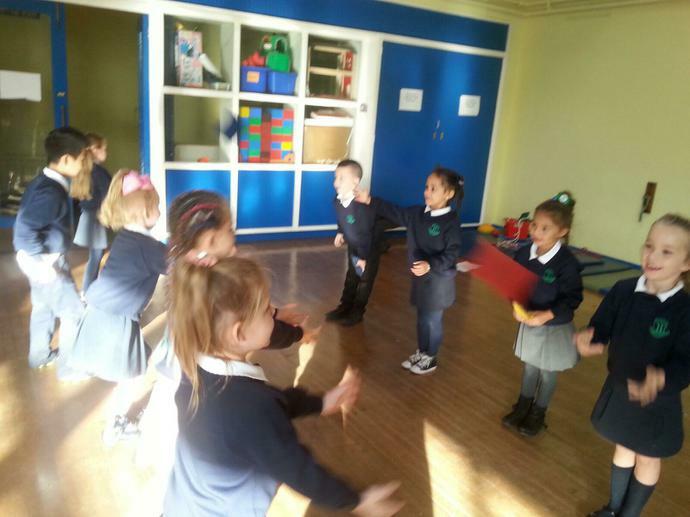 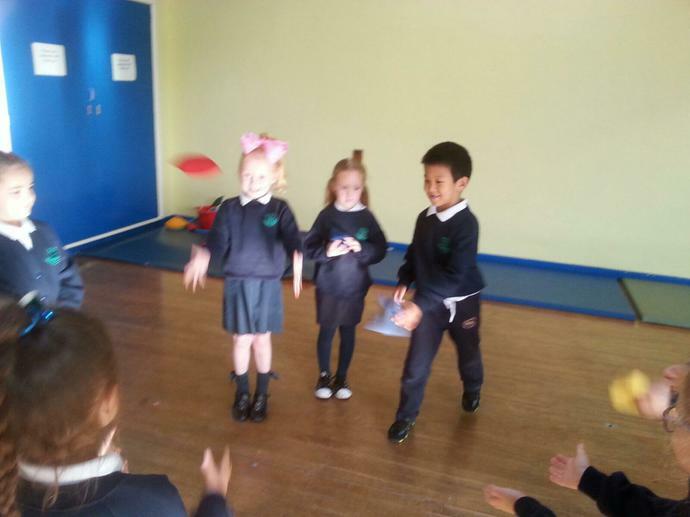 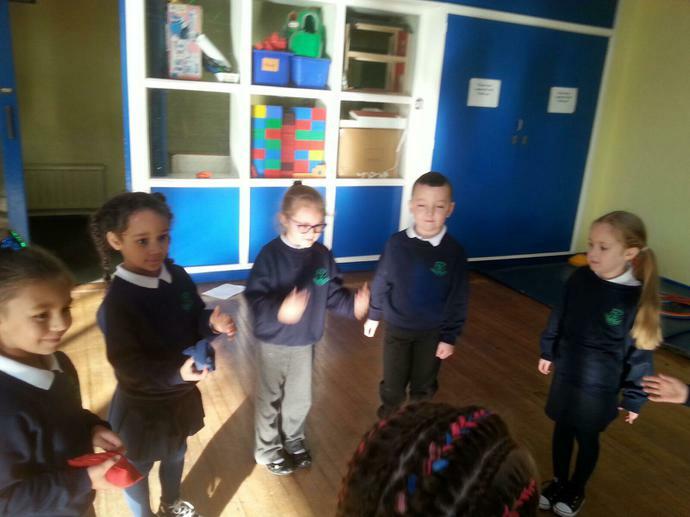 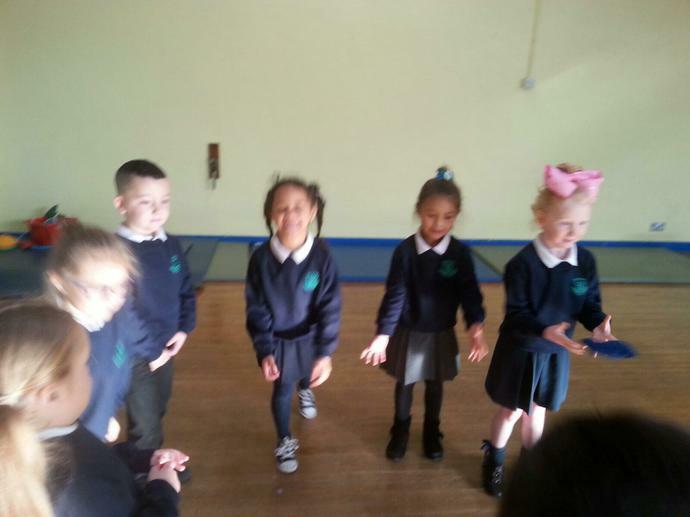 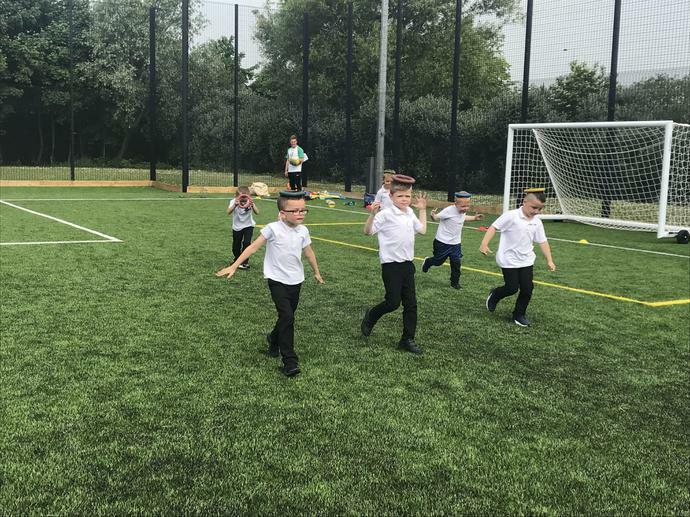 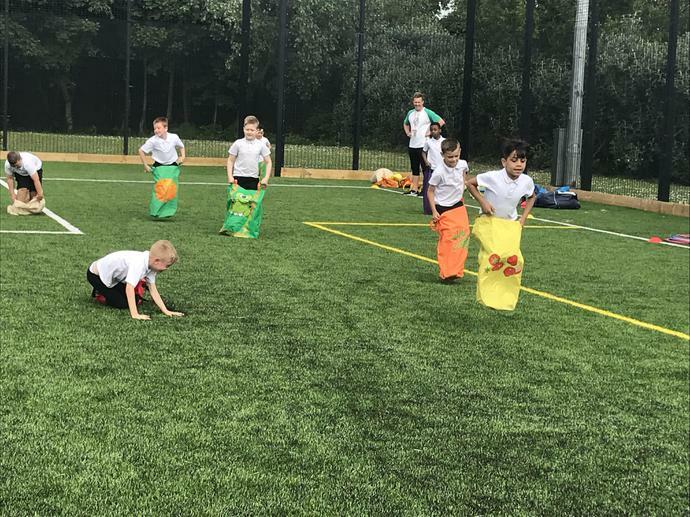 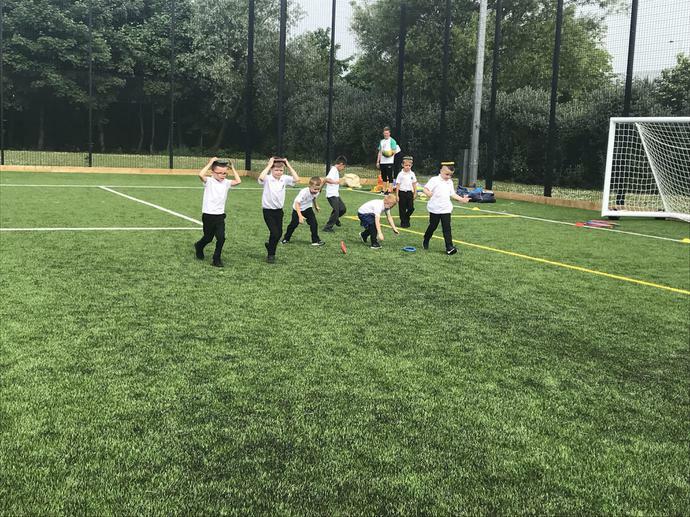 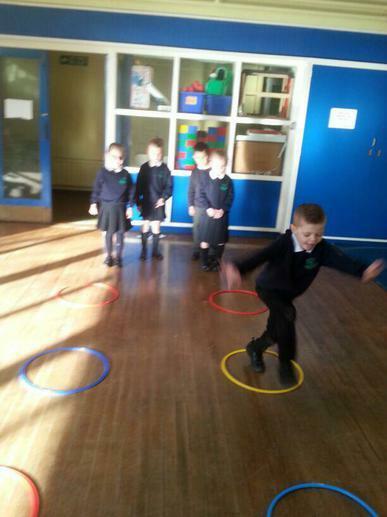 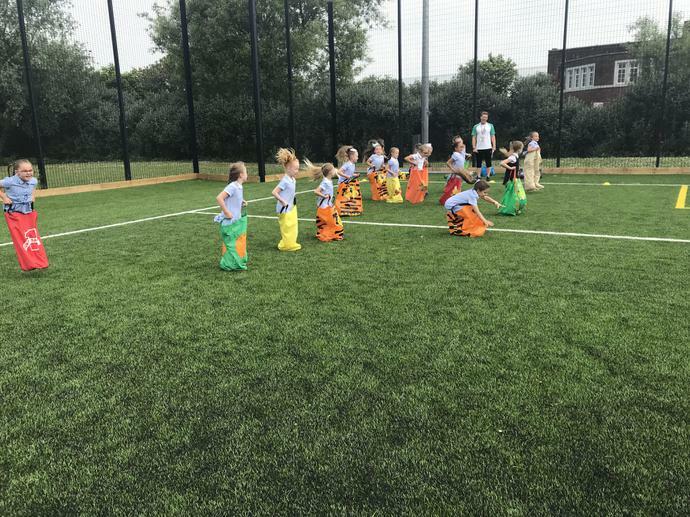 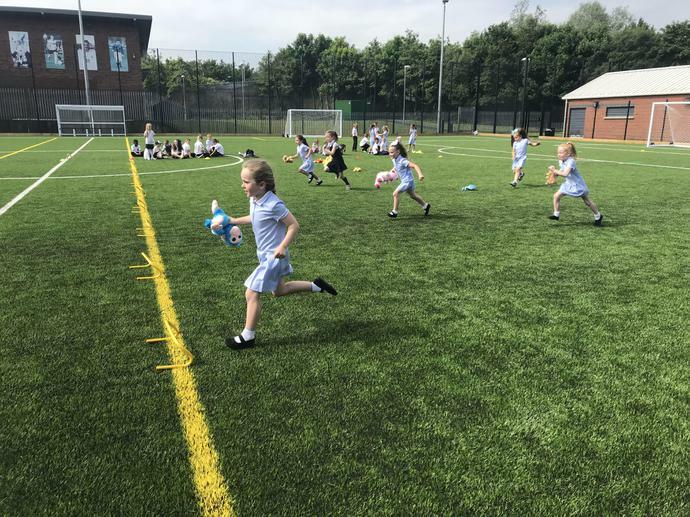 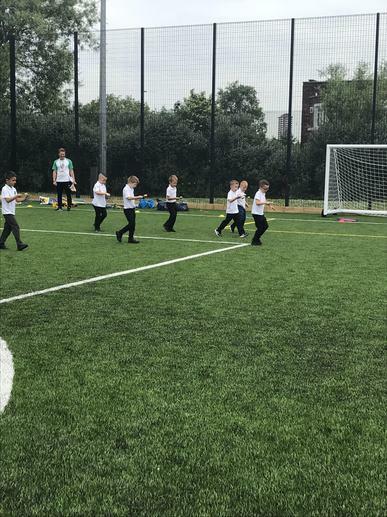 Primary two have been practicing their throwing and jumping skills in P.E. 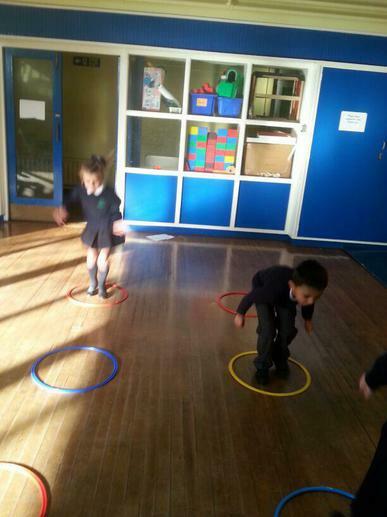 We know how important it is to have bent knees and both hands together.